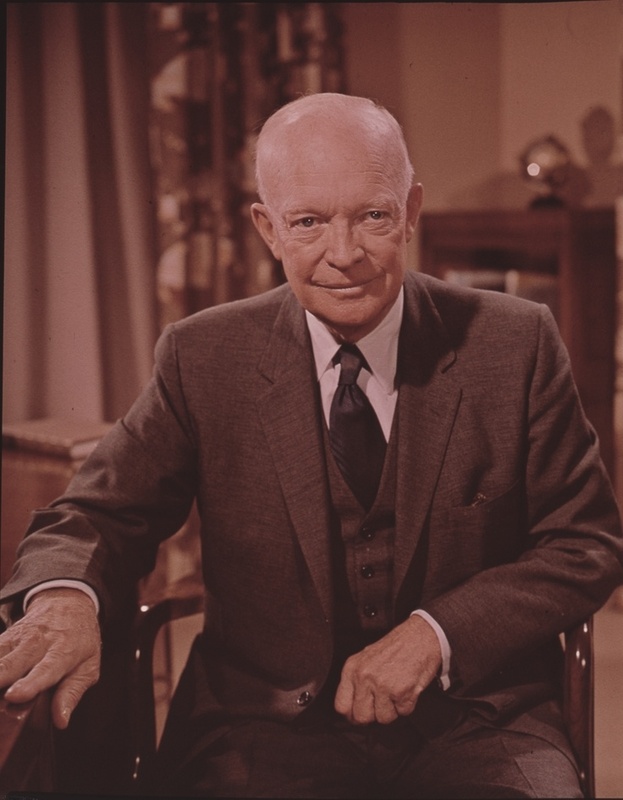 Dwight D. Eisenhower. . HD Wallpaper and background images in the The Presidents of The United States club tagged: republican presidents presidents photos portrait dwight d. eisenhower.